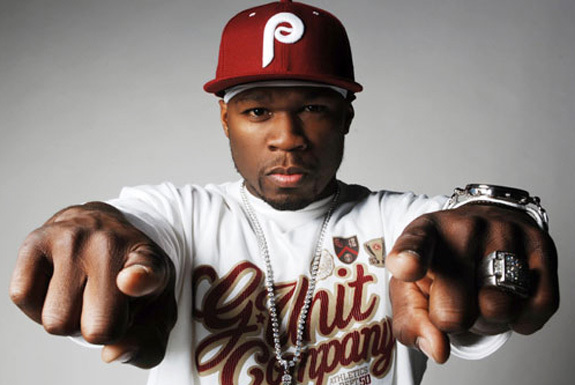 SMS Promotions, a boxing company owned by rap mogul 50 Cent (Curtis Jackson) filed for Chapter 11 bankruptcy on May 25. An attorney for SMS Promotions says Jackson made the decision to file so the business could reorganize and emerge as a stronger company. “SMS Promotions, LLC, (SMS Promotions) a boxing promotion company owned by Curtis Jackson, a/k/a 50 Cent, today announced that it has filed for relief under chapter 11 of the Bankruptcy Code. The filing allows the company to reorganize in an effort to protect its investment in worldwide boxing promotion and a promising stable of talented, young fighters. “SMS Promotions is expected to continue operating under the supervision of the bankruptcy court – in furtherance of its mission to become one of the world’s leading boxing and sports promotion companies. Founded in 2012, SMS Promotions has gained international fame as the promoter of landmark sporting events and superstar fighters such as junior middleweight James Kirkland. 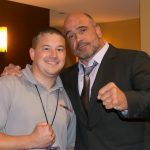 The promotion held its most recent fight card, May 15 in Connecticut, the same state where the court documents were filed just 10 days later. According to those documents, SMS states it has between $100k and $500k in debts. SMS Promotions signed four fighters including Yuriorkis Gamboa, Andrew Dirrell, Billy Dib and Celestino Caballero. Previous Balance Board by StrongBoard – Are you on board?